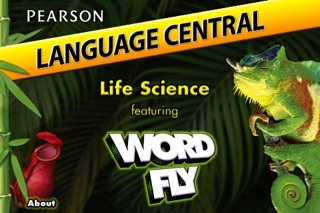 Make studying vocabulary terms fun and engaging with Pearson’s Language Central for Science app featuring the Word Fly game experience! 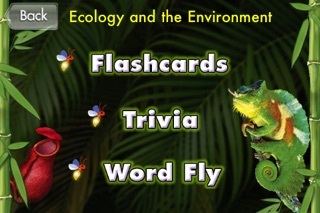 First, boost your memory with Interactive Science Flash Cards that span Life, Earth and Physical science topics. Next, test your skills and take the Trivia challenge! 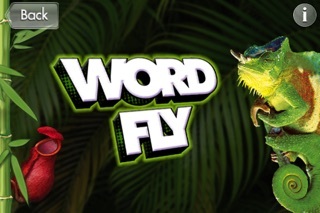 Finally, have fun and play the Word Fly game to impress your teacher with your hunger for science knowledge! 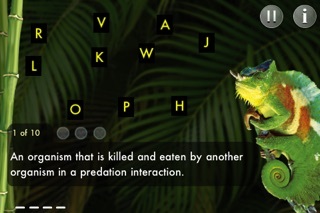 This app is great for kids and parents to practice and refresh science vocabulary skills. This app is recommended for students in grades 6 to 8. 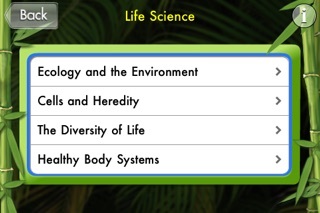 Go to www.pearsonschool.com/LanguageCentralScience or www.InteractiveScience.com to find our more about Pearson School programs related to this app.